On May the fourth, Lego asked their fans to help them build the largest Lego mosaic ever. In honor of Revenge of the 5th, the project made its big reveal. The scene they choose to portray is an interesting one and nothing like what I expected. Along with fan submitted images, hidden in the mosaic are images of future products that will be coming to a galaxy near you. 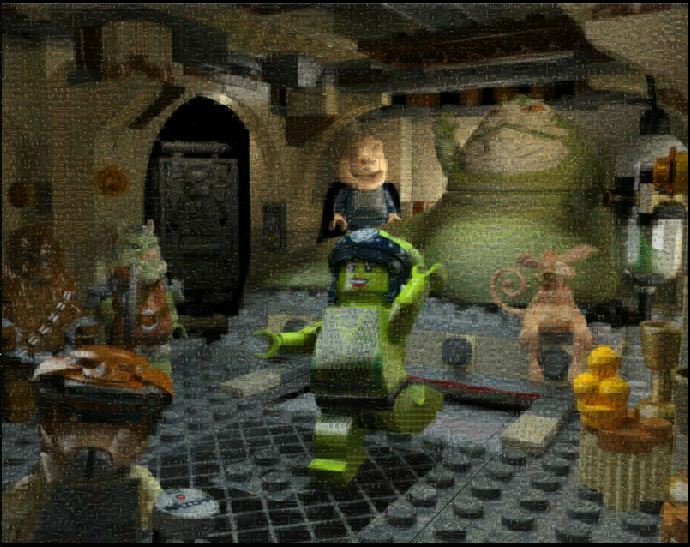 Of all the products coming soon, I think my favorite is going to be Jabba’s Palace. 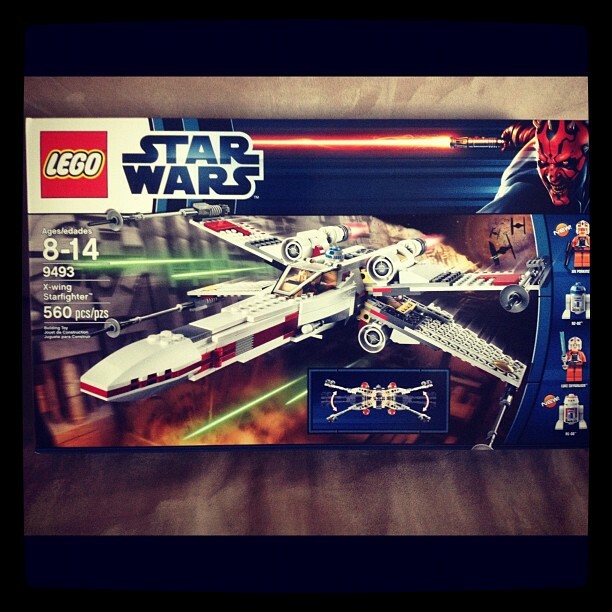 In addition to new products, they say there are ten Darth Maul figurines hidden in the picture. Can you find any of them? Looks like a needle in a really cool haystack to me. To make it easier, you can zoom in and look at each submission a little closer on the mosaic’s main page. I was recently given the chance to put together my first big Star Wars Lego project myself. With over 560 pieces, the X-Wing Starfighter is going to be the largest Lego project my family has ever done. I’m looking forward to the end result and the family time we will be spending together to complete it. The only thing I have to figure out now is where I’m going to put it when we’re all done. Personally, I think it would go great in my office at work, but I think my husband and son might disagree with me.